It has good graphics for a browser game. 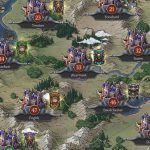 There are many units which you can obtain in this game. The game is getting slower much some time later. The game doesn't work in some countries. 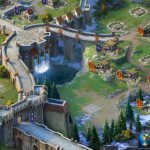 Throne: Kingdom at War is a new game of Plarium and we believe that it is quite successful online strategy game with many units. 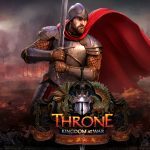 The game is providing many users for their users and it looks like other games of Plarium. 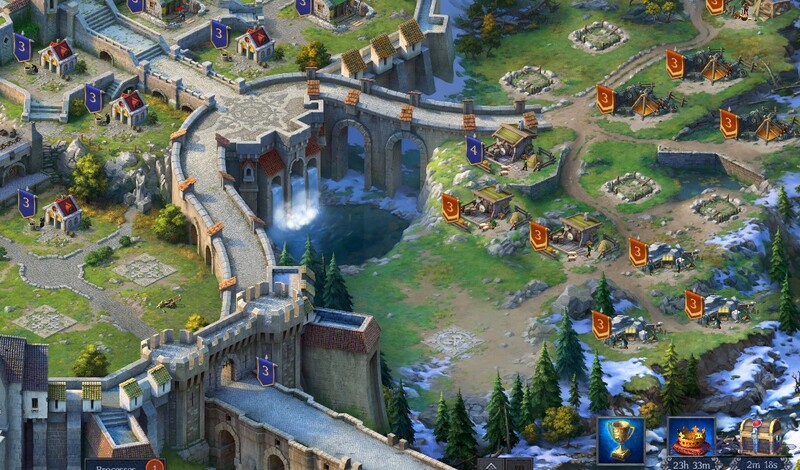 The game has very similar concept with Vikings: War of Clans. 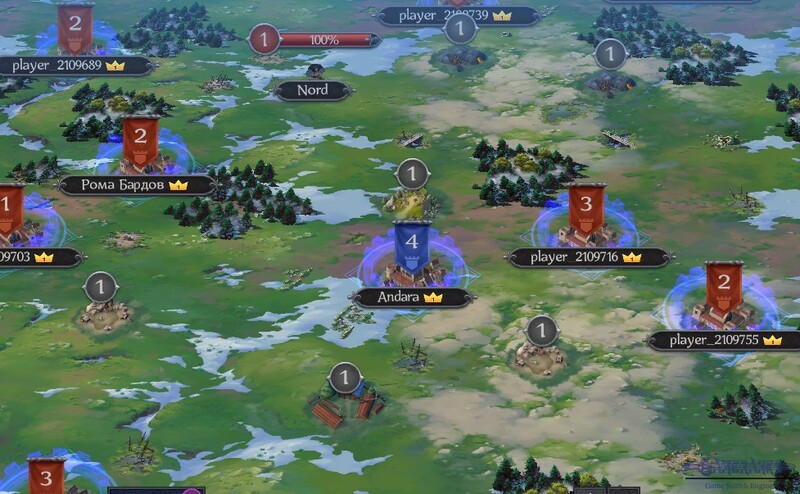 However there are many kind of units in the game and it makes this game harder to play (about creating new strategies at wars). 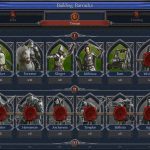 Plarium is providing more battle units with different specs with this new game for their users. Click here to add your review for this game. A possibly good game gone wrong… too many multiple account users, Plarium allows them as well as forget competing as those sorts will be feeding off themselves to win events. Makes it pretty pointless to even get involved in. Our Order (6 players) was just setup against another with 17 members (mostly alternate accounts) they also had about 30 or so other accounts in at least two other Orders in their Citadel boundary. They used those to consistantly attack the Order we were against and continually healed their dead to outscore us by billions of points… Pretty much enough to say stay away from it and any other Plarium game. 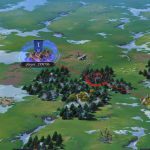 I have been enjoying the game, but a major problem has shown up. 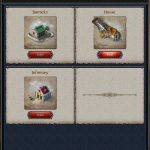 You need gold to buy items, shields, etc. A small amount can be gathered from mines, and completing checkpoints. The other way is buying with money (dollars). Overnight, when not on the game 816K of gold disappeared. I had bought a pkg that gave me extra gold. That is basically gone from my account. I am not the only one experiencing this. 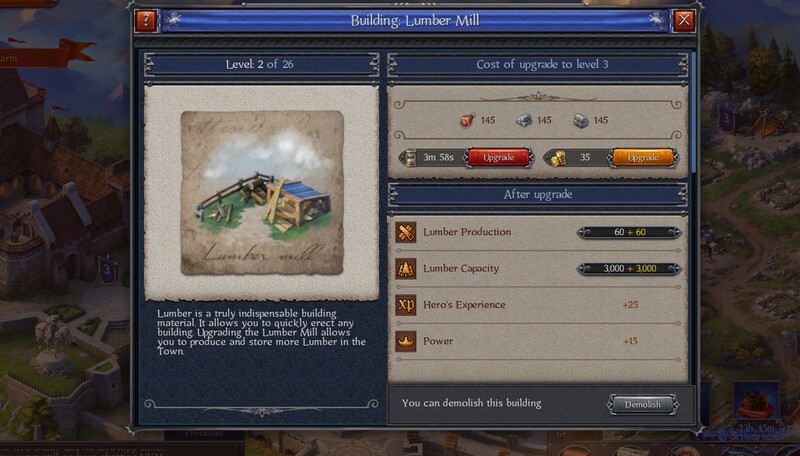 This needs to be fixed and it would cost nothing to the company to put the gold back into the accounts. If I see more of this loss it will cause me to stop playing. 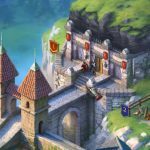 Game is full of glitches that the support team says “Oh all good here, Your equipment problem, an must clear browser” just several of any issues responses. Many players have their shields drop an get wiped out, now as a cash player, that can be very costly in the end.. Sp long as will play no money its ok, if paying at your own risk always.. as no support no matter what happens. I want to see it in Facebook gameroom. Function like a Vikings game. That’s what I want. No complaints! Game is good, but I want something new. I’m waiting for next update. The game has good potential! 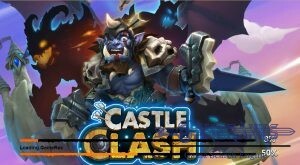 This one is my favourite mobile game. Thanks Plarium. Of course there are disadvantages as in any other game. 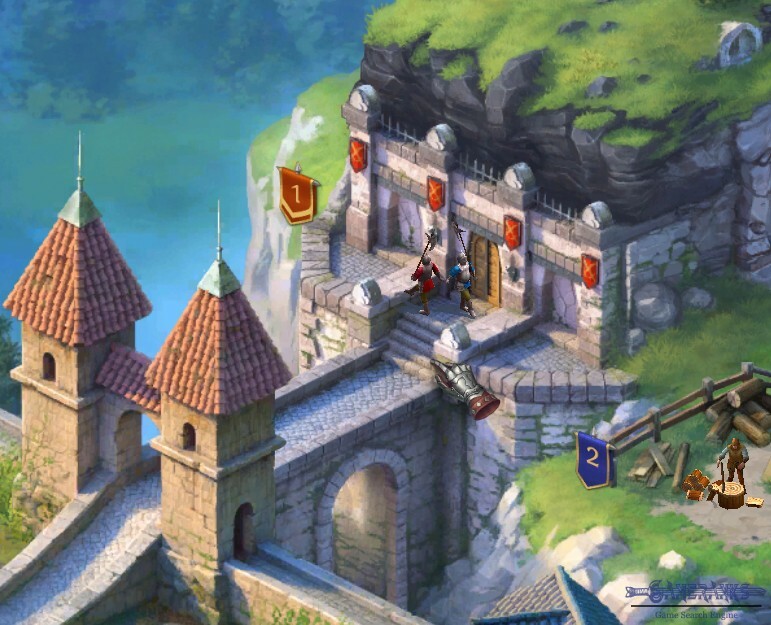 But I like middle ages and social gaming, it make me happy. 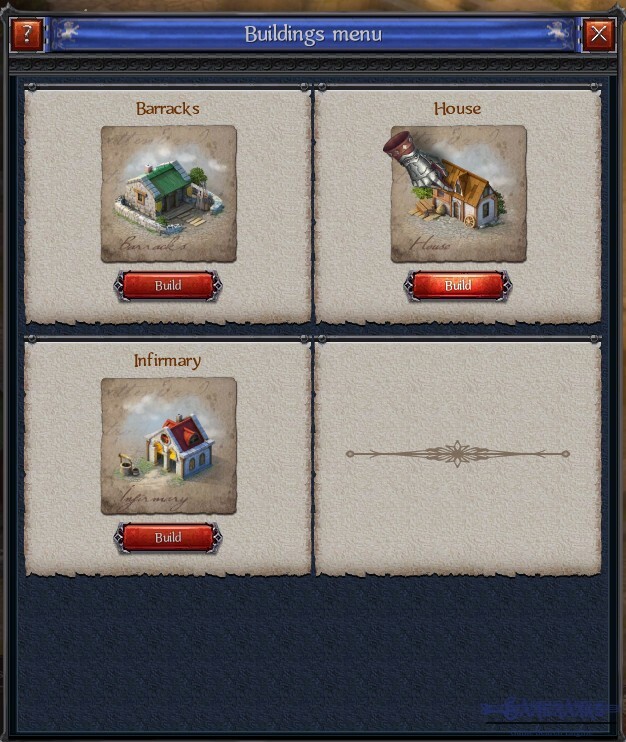 Nice mobile game. I like global tournaments, chatting, hero customization. Every single day I visit my game. Love historical games! I’m not a maniac of strategy but this one is my favourite. To win u should care about safe of your army. 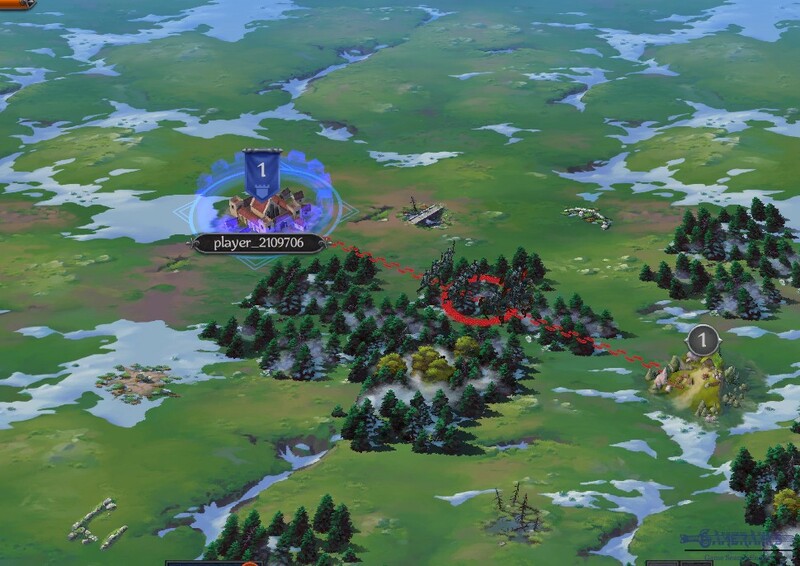 It’s dangerous and exciting when I send troops to attack. Nice virtual life. Choose your lifestyle. If u need rss, u can farm it or pillage villages. If u need points u should kill enemies. I prefer attack, it’s not so easy, but it fun! There are no problems with gameplay. Design is awesome. Like it! 1-) Plarium support service fails too much nowadays. 2-) There is not a good storyline of the game because it doesn’t have a concept like Sparta or Vikings. 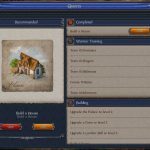 1-) Communities and relations between players are very good on the game. I like it and this is why I love this game. 2-) This is easy to play. 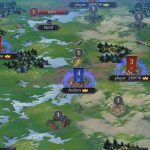 3-) Economy and units are well-balanced. 4-) It is not important that if you start to play this game too late. There are not much power differences between players. 5-) Graphics are good for a browser game. In my opinion, this is one of the best mobile strategy. To check it you don’t need a high quality device. 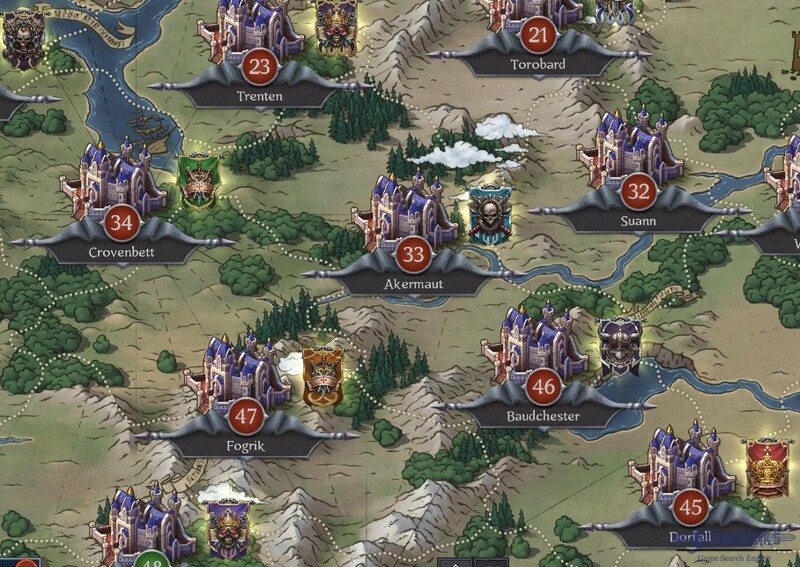 This game is looking like Stormfall and I cannot understand Throne is 60th at the moment while Stormfall at top 5. 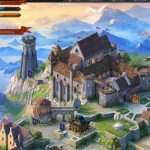 I am playing this game for a few days and I should admit that it’s much better than Stormfall. This game could be much better. 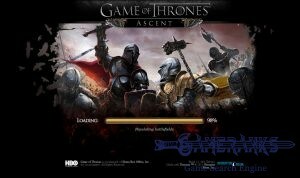 I am a real addict of Throne. There should be difference between Plarium games. Of course their games are different but the strategy is same. I had a few problems with playing this game. I could connect it with a proxy. 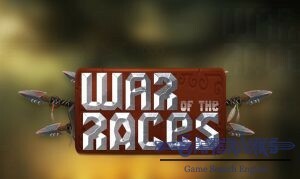 It is a good game which is looking like other war strategy games. Nice game. 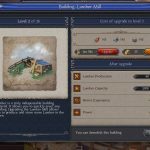 Looking like Anno Online. 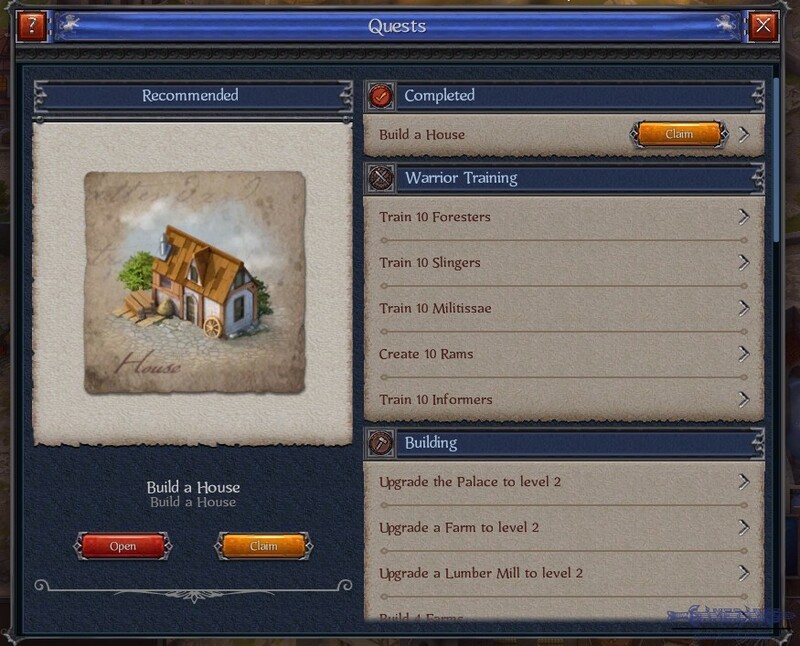 If you really think that this game is looking like Anno Online, I recommend you to show your eyes to a doctor bro. It has no business with Anno at all. Lol. Anno and Throne are absolutely 2 different games. 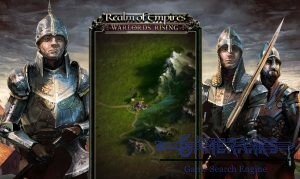 Good strategy game with decent graphics and war tactics. 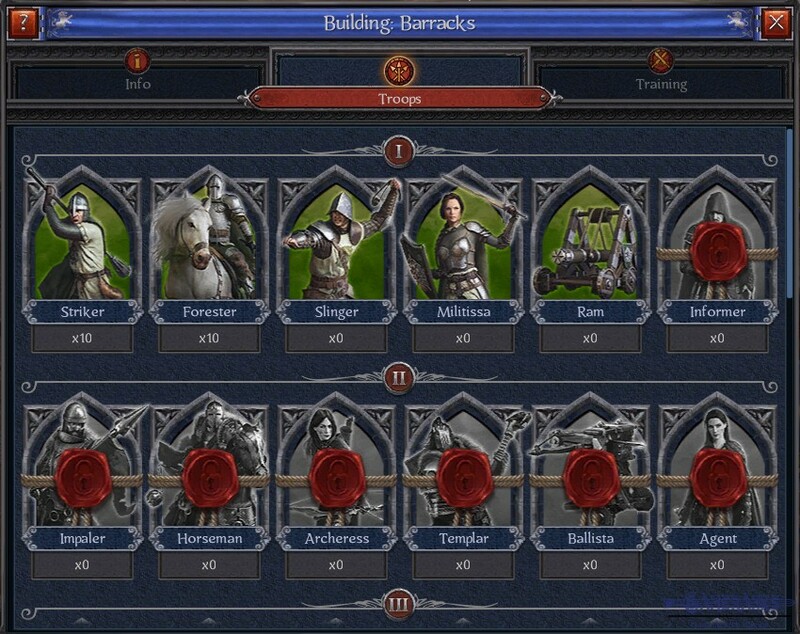 I believe many other war games don’t have much units like Throne. I haven’t paid anything for the game yet but I can handle paid users on this game. Paying dont make much power difference. There is an Android version of this game? Yes there is. 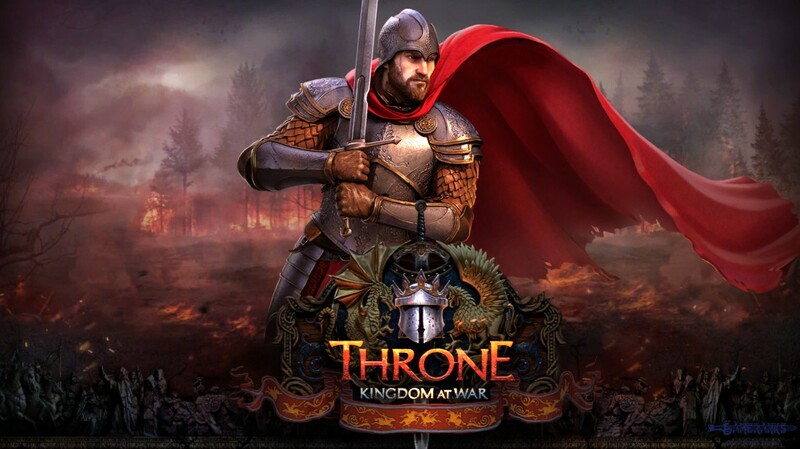 Just search it on Google Play with same name: Throne: Kingdom at War. Just a clone game of Plarium. 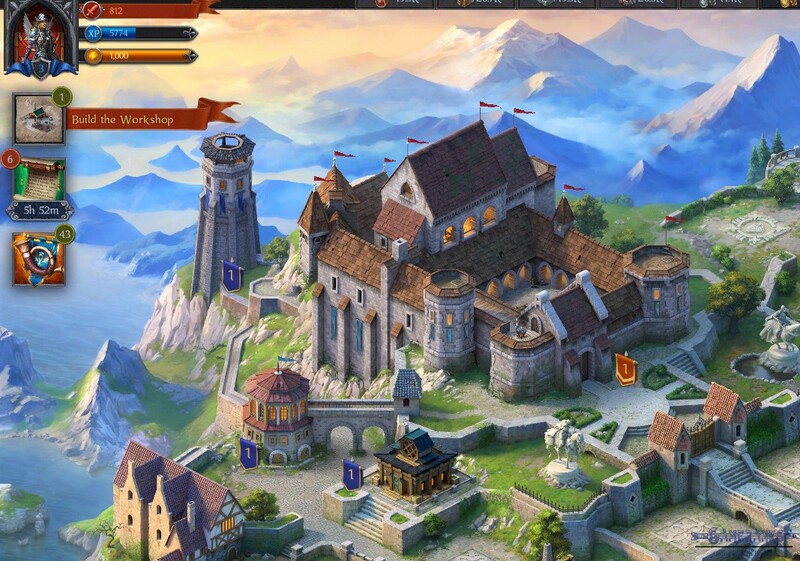 It has no difference with other games such as Vikings: War of Clans or Sparta: War of Empires. We want to play unique games. Not different versions of the same game.